At Clear Lake Medical Clinic, we do minor surgical procedures right here in our clinic. 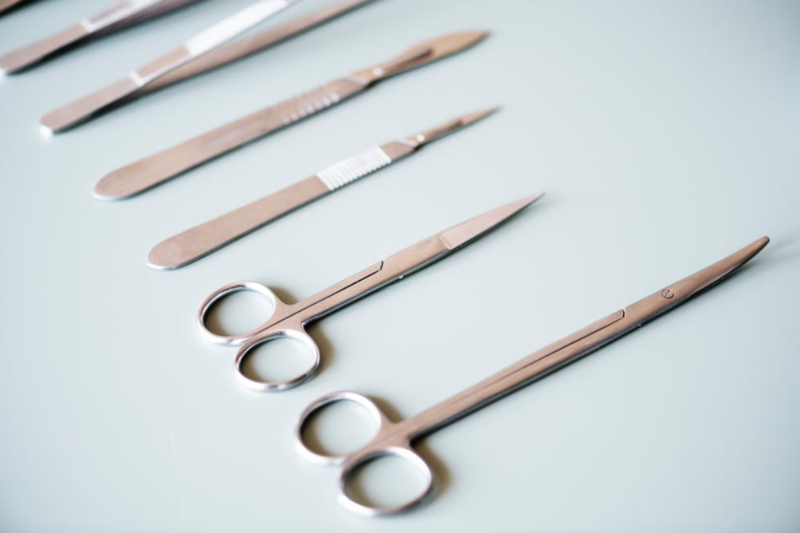 What are minor surgical procedures? These are small, superficial operations with little to no risk. You are awake during these procedures and can go home right after your appointment. Depending on the procedure, you will have local anesthetic injected to the area. You may feel some pain when the anesthetic wears off, but typically over the counter medications such as Advil or Tylenol are all you will need to manage pain. Some people don’t have trouble with pain after the procedures.